With a month of Spring already passed, the threat of woodborer (or drywood termites) is now bigger than ever. Both soft and hard wood is at risk as they start to destroy structures from the inside. An Infestation into the wood of your home is something that you want to prevent as much as possible. By applying the following tips, you will be able to help prevent woodborer all on your own. Keep your wood dry. While woodborer have been known to damage a variety of wood types, they are most attracted to wood with high levels of moisture. Keeping your furniture, doors and structures dry is one of the best preventative measures that you can take. Turn off lights by open windows. Woodborer are extremely attracted to light. Therefore, it is important to turn off lights by windows in order to prevent a swarm from entering the home. However if they do get inside, spraying them with an insecticide should be your next measure. Remove infested wood. If you find that woodborer has managed to enter your home and infest your wood, you must remove it as soon as possible. If not disposed of, the infestation will spread and the woodborer will begin to move to other pieces of wood, creating a much larger problem. 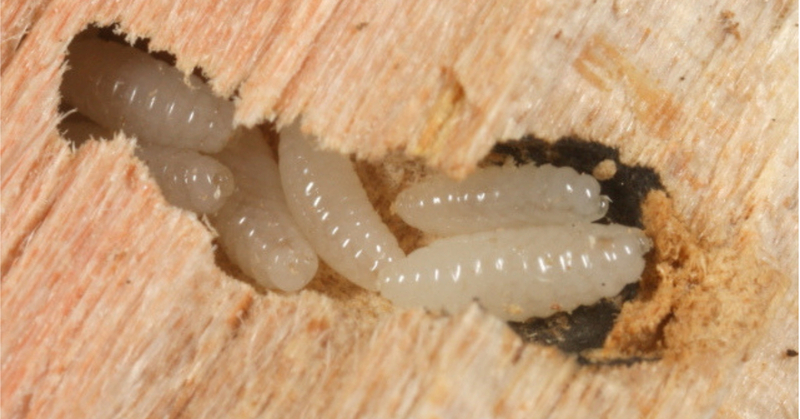 Following these helpful tips should give you an advantage when it comes to combating woodborer. The unfortunate truth is that sometimes you will not be able to do it on your own. 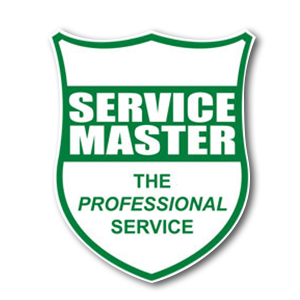 This is where Service Master come in. Service Master’s Woodborer control methods include Tented Fumigation, ThermaTreat and Palliative Spot Treatment. Using our services will give you peace of mind, knowing that all your Wood Borer control needs are adhered to completely. Contact us to request a woodborer assessment today.